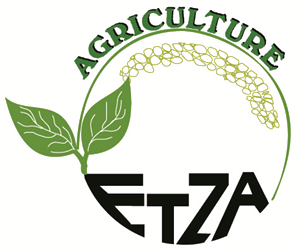 Etza Agriculture's agronomists consult on agricultural projects. We work with our clients from the planning stage, through the construction stage up to the production stage and beyond. Recently, our company has been a core element in the largest high-tech greenhouse project of its kind in Israel.